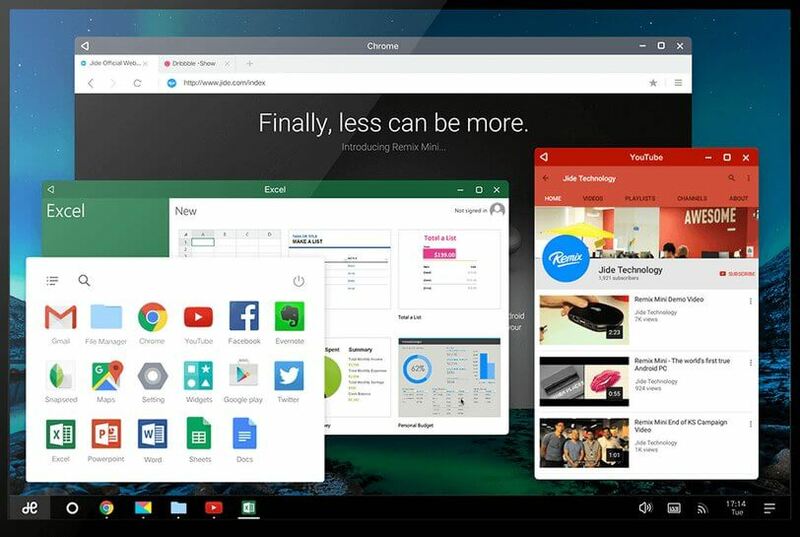 Jide’s Android powered Remix OS creates a desktop optimized version of Android the company also made hardware and later partnered with others. However, development was notably quiet this year and Jide has today revealed that it is moving away from the consumer space to focus on enterprise. In a message on Jide's website Jide noted they have received an “increasing number of inquiries from enterprises in various industries and began helping them build great tools for their organizations” over the past year. In a message from Jide "…development on all existing products such as Remix OS for PC as well as products in our pipeline such as Remix IO and IO+ will be discontinued. Full refunds will be issued to all backers via Kickstarter for both Remix IO and Remix IO+. In addition any purchases made via our online store that has remained unfulfilled will also be fully refunded."